I have dealt with acne most of my life, and I know how frustrating it can be! If you or anyone in your family is then, you definitely want to take advantage of the #BestieSaleEver Neutrogena is having beginning September 21st! 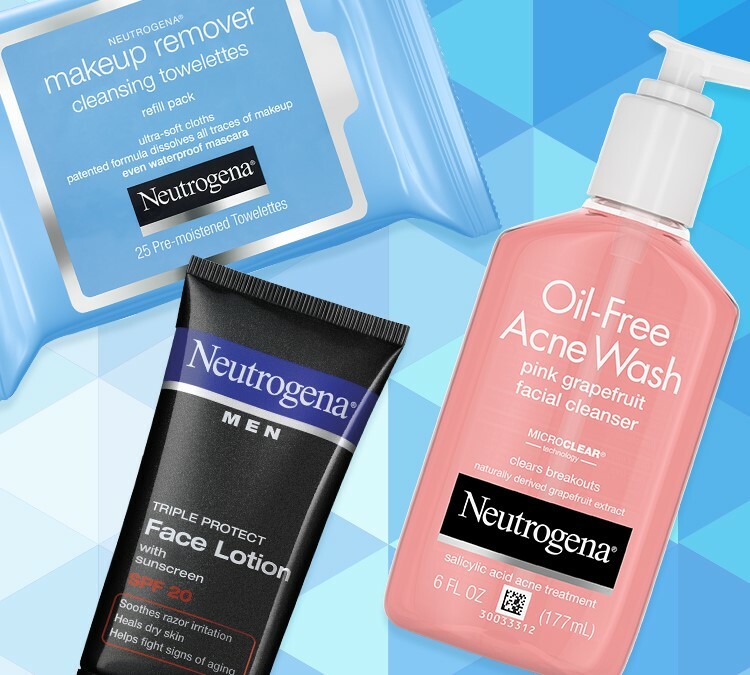 Right now you can save now on any acne, cleansing or men’s products from Neutrogena by printing the coupon here and shopping at your local Neutrogena® retailer. YOu can buy 2 Neutrogena acne, cleansing or men’s products and get 1 free. These products include Makeup Remover Cleansing Towelettes, Oil-Free Acne Wash Pink Grapefruit Facial Cleanser, and Neutrogena Men Triple Protect Face Lotion Broad Spectrum SPF 20. 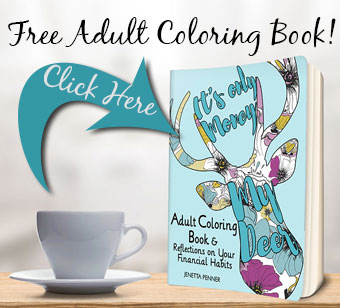 As a note: the coupon link is valid while supplies last. Once printed, your coupon will be valid through 9/30.